WeDo SL Events: Black Fair is looking for bloggers! 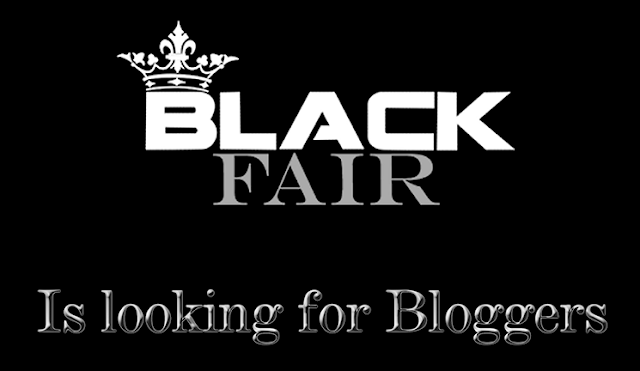 Black Fair is looking for bloggers! event. (3 items per post), more posts are much apreciate.